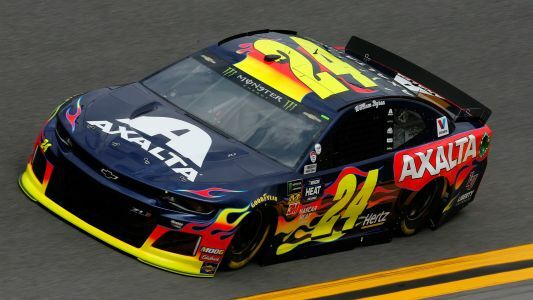 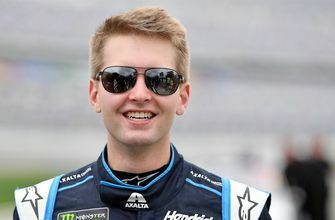 William Byron, 21, has won the pole for next week's Daytona 500 and will be joined on the front row by 25-year-old Hendrick Motorsports teammate Alex Bowman, making for the youngest front row in the race's history. 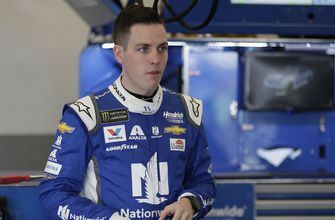 William Bryon talks with NASCAR on FOX's Matt Yocum after winning his first Daytona 500 pole. 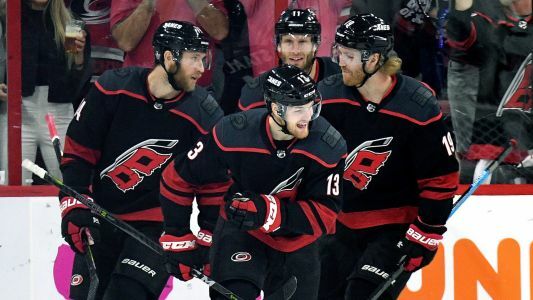 The rest of the starting lineup will be determined through the Gander RV Duels on Thursday.